The Ramsey-Washington Metro Watershed District is responsible for preserving and improving water resources and related ecosystems in eastern Ramsey County and western Washington County, Minnesota. Partnering with the 12 cities in our district, we work across municipal boundaries to manage about 65 square miles that eventually drain into the Mississippi River, including 20 lakes, five streams and over 1,000 wetlands. As a special-purpose unit of government, we were established in 1975 under what is now the Minnesota Watershed Act. This provides planning, regulatory and taxing authority to coordinate watershed management efforts between city, county and state agencies. We are governed by a five-member board of managers; four are appointed by the Ramsey County Board and one by the Washington County Board. Our staff consists of 13 full-time employees, plus several seasonal interns. Our work is outlined in a comprehensive watershed management plan with goals for each of the 25 subwatersheds within our district. 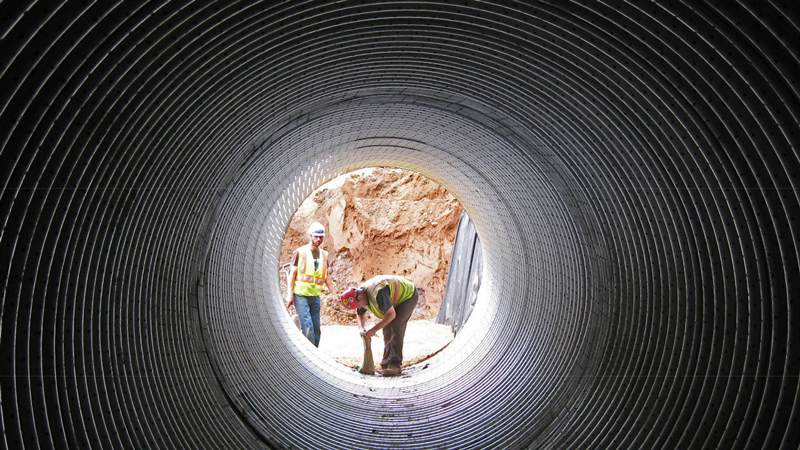 We contribute funding and technical expertise to water infrastructure projects, help regulate development through permitting, manage natural resources and educate the public on watershed issues. 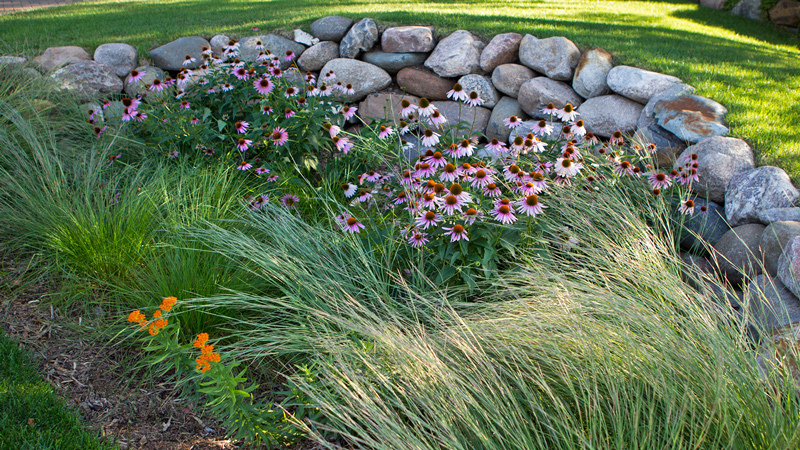 In addition, we provide Stewardship Grants for you to install practices at your home or workplace that benefit local waters and ecosystems. Our office, located along Gervais Creek in Little Canada, is a demonstration site for these practices with native landscaping, rain gardens, a porous parking lot and green roof. We also have solar roof equipped with an online monitoring system so you can see how how much clean energy it produces each day. We collect regular data on each lake in the watershed to track changes in water clarity, conductivity, pH and dissolved oxygen. 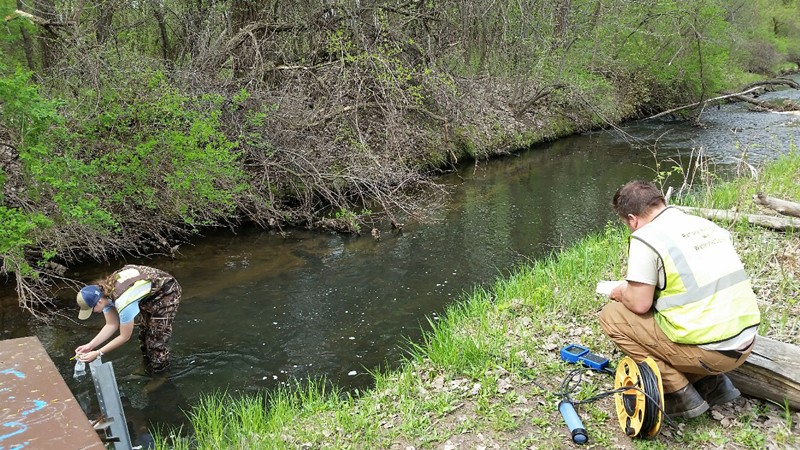 We also contribute to the Metropolitan Council’s Stream Monitoring and Assessment program by providing data for Gervais Creek, Keller Creek, Kohlman Creek, Battle Creek and Fish Creek. Visit it our watershed map to learn about each of the waters we manage. In order to manage impacts of development in the watershed, we issue construction permits for private and municipal development projects. These permits specify standards for stormwater management, flood control, wetland management, erosion and sediment control, and illicit discharge and connection. To find out if a permit is required for your project, please refer to our Permit Guidance and Information Handbook, or contact Permit Coordinator Nicole Soderholm at 651-792-7976, nicole.soderholm@rwmwd.org. Apply for a permit. By integrating natural resources conservation into our flood control and water quality efforts, we help to sustain healthy urban ecosystems within the watershed. 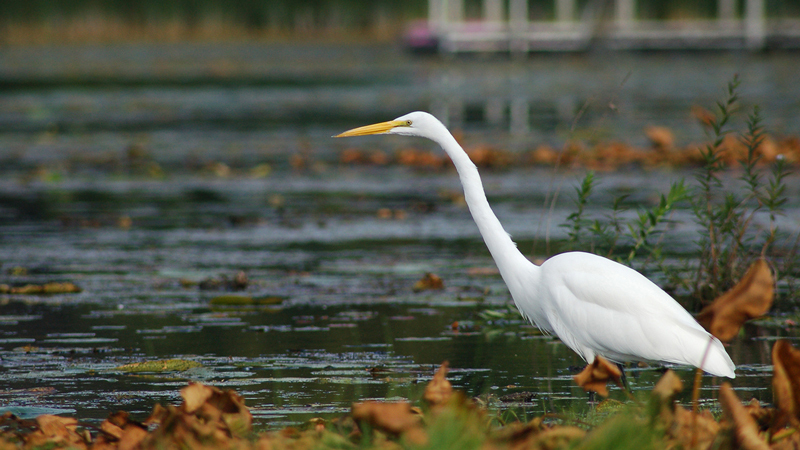 We actively manage a variety of restored natural areas that provide quality habitat for fish and wildlife, along with opportunities for outdoor recreation and learning. We have built strong ties with cities, counties, civic groups, schools and state agencies that partner with us on natural resources projects. We also collaborate with university researchers on studies related to ecological restoration, biological monitoring and invasive species control like our innovative approach to managing common carp. We provide funding to residents, businesses, non-profits, schools, churches and government organizations for projects that benefit water quality and natural resources. 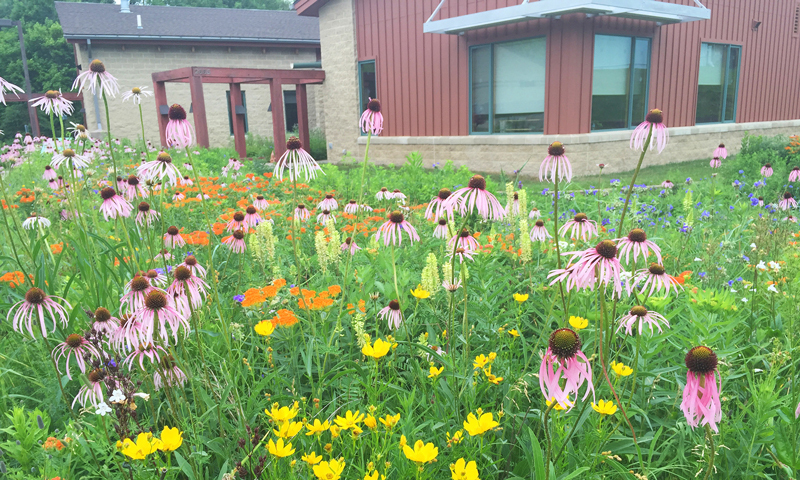 Best management practices such as habitat and shoreland restoration, rain gardens, tree trenches and pervious pavement may be eligible for 50-100 percent funding, depending on project type and location. Learn about grants. 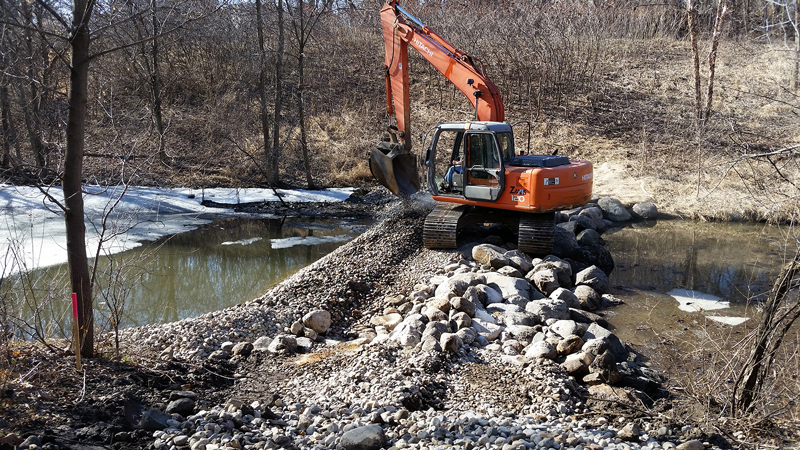 To manage flood risk and protect water quality, we have completed more than 40 capital improvement projects ranging from $50,000 to $5.5 Million. These include outlet control structures, storm water treatment systems and other infrastructure improvements. Visit our watershed map to learn about specific projects located around the district. Community empowerment is critically important in achieving water quality goals for our district. That’s why we work closely with local schools, churches, municipalities, associations and businesses to provide watershed education and to inspire action. 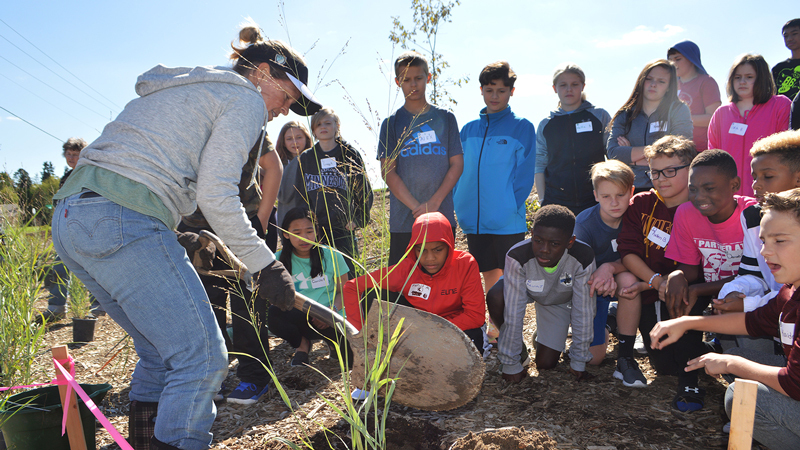 We develop lesson plans and service learning projects, coordinate workshops, lead tours of project sites, and organize our annual WaterFest celebration at Lake Phalen. Get inspired.